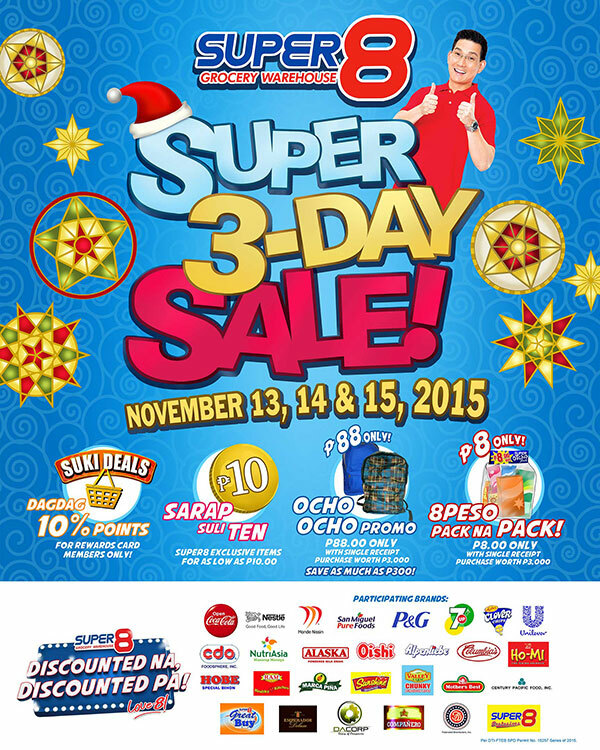 Folks, grab your shopping bags and head on to your nearest Super8 Grocery Warehouse this weekend as they are having a Super 3-Day Sale! Sarap Suli Ten. 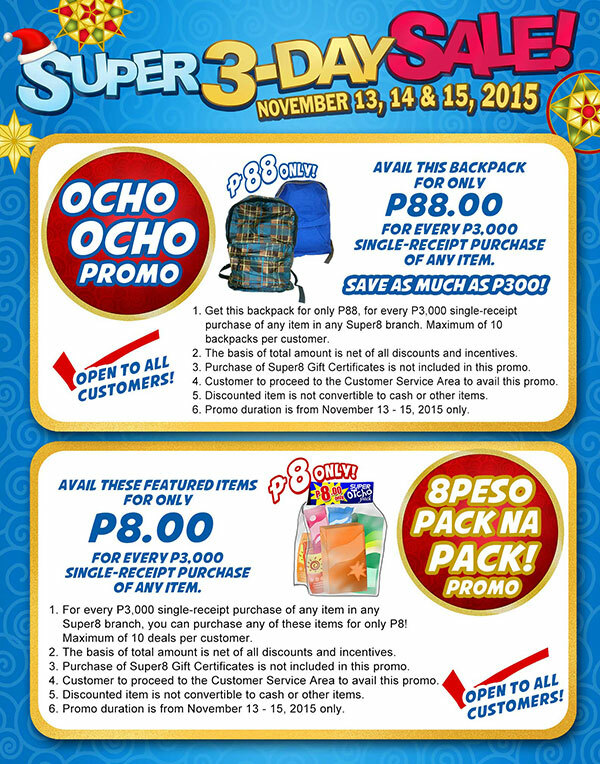 Super8 exclusive items for as low as P10.00! Ocho Ocho Promo. Get a cool backpack for only P88 with a single receipt purchase worth P3,000. 8Peso Pack na Pack! Avail of featured packed items for only P8.00! Not yet a member? 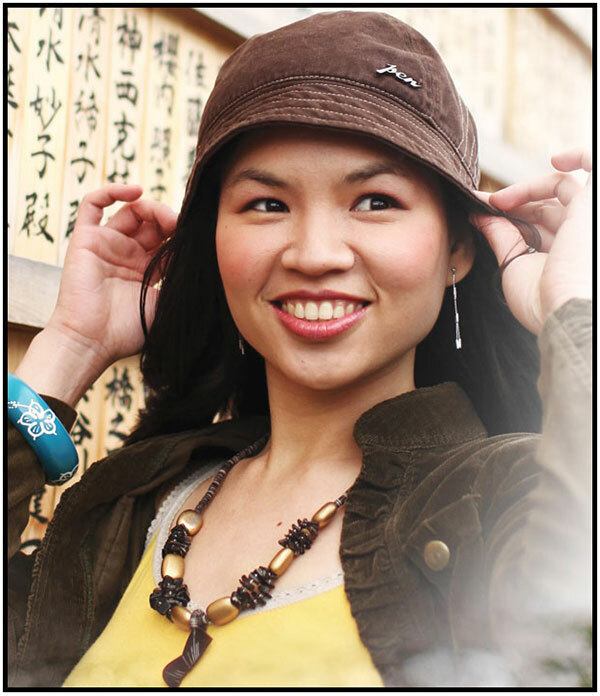 Be sure to apply for a Rewards Card to maximize your shopping experience! 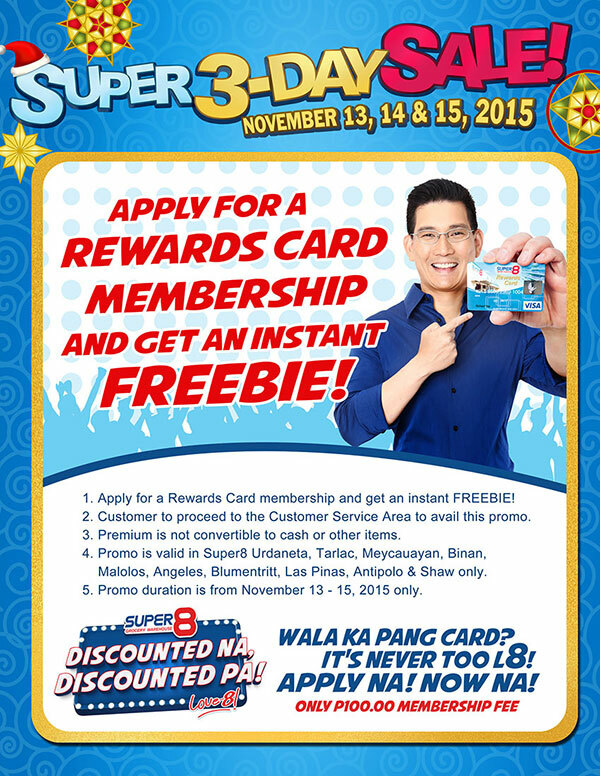 Super8 Retail Systems, Inc. operates a chain of grocery retail outlets under the name of Super8 Grocery Warehouse. Its chain of grocery warehouses offers spot-on service and quality supplies at unbeatably low wholesale prices. As such, it has emerged as one of the most promising new players in the retail trading today.